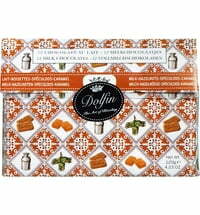 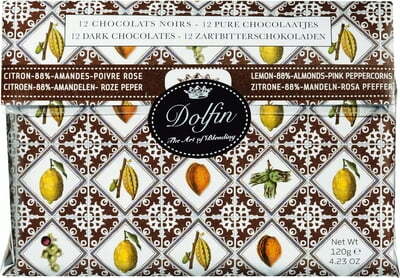 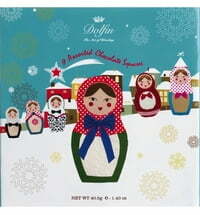 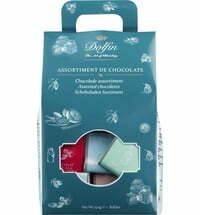 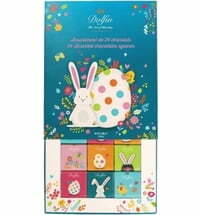 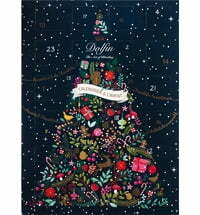 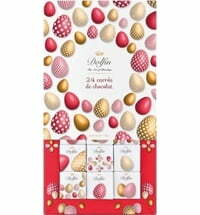 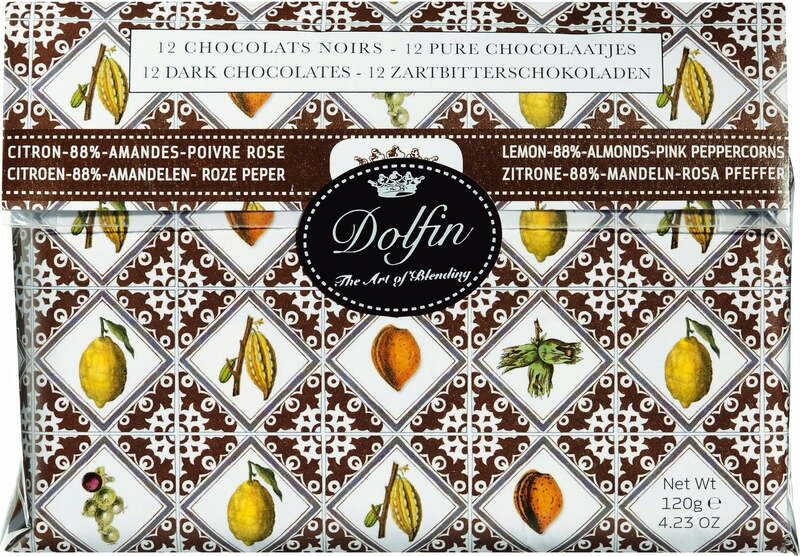 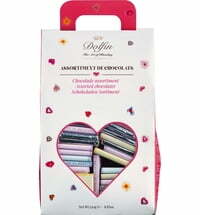 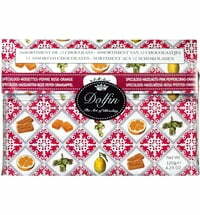 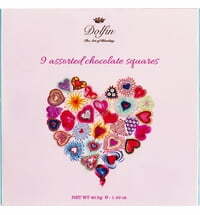 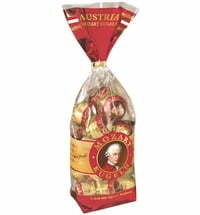 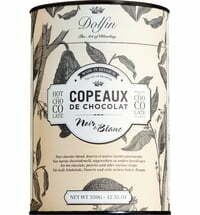 This set contains 3 bars at 10 grams each of dark chocolate with 88% cocoa, lemon and ginger, almonds and pink pepper. 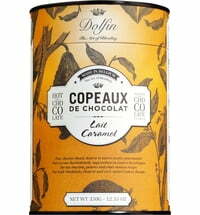 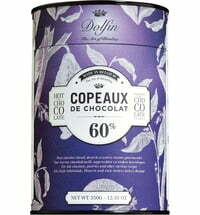 Cocoa content: 60% and 88%. 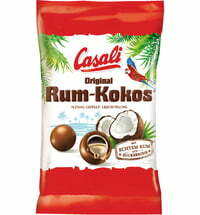 May contain traces of milk and gluten.